QR Codes have been extensively used in marketing, security, and inventory management applications as they allow each access to information. But what about the much-needed information during emergencies? Can a QR Code help save your life or the life of a loved one? It definitely can. 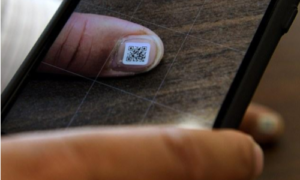 Information encoded in a QR Code can easily be accessed using a smartphone. But we are getting ahead of ourselves. You can argue that a simple card with important information such as identification, emergency contacts, blood group, etc. can do the job. Why should you take the trouble of creating a QR Code? A QR Code can encode a URL which can provide more detailed information such as medical history to first responders. For example, before providing medical assistance, a paramedic can learn your that you are diabetic, or that you are allergic to certain medications. This information can be critical during the golden hour and can help save many lives. To create this QR Code-based emergency information system, you will need a mobile-optimized webpage with your emergency information and a QR Code. The good news is that you can get both with the Rich Text QR Code. This QR Code allows you to create a simple webpage and add as much text as required. Without the need of a developer. It is a good practice to keep your emergency QR Code card in your wallet at all times or paste it on your phone so that its on you at all times. At the time of emergency, this card can easily be accessed by first responders. Elderly suffering from dementia or Alzheimer’s need supervision on a daily basis. Often, they run into trouble by wandering away without any assistance. Good samaritans or first responders who discover these wandering souls can scan the QR Code on their wristband and figure out who they are, what are their medical conditions, who should be contacted, and where they belong. 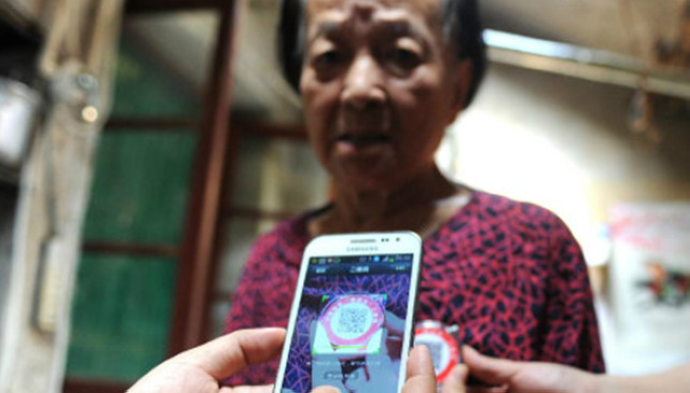 In July 2014, Dingxiang Community in Hefei City, Anhui Province, China issued QR Code badges to eight senior citizens who volunteered for a pilot project. Each badge had the ‘Please scan it and help me back home’ . I’ll wear it every time I go out. A big headache for us old people is wandering off – Qiao Zonglian, an 84-year-old woman. In Saitama Prefecture(Japan), the administration is distributing QR Code stickers to help dementia patients. 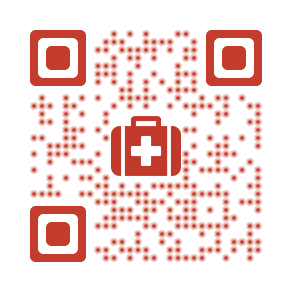 This tiny QR Code will contain the patient’s personal details such as name, contact information, and home address. Said to last over two weeks, these stickers can be stuck on the patient’s fingernails or toenails. 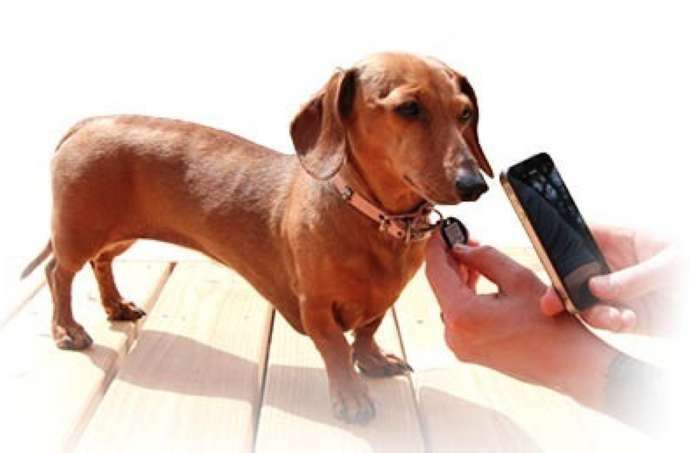 If you have a pet, you might want to add a QR Code on its collar. If will be easier for people to return your loved one to you in case it goes missing. The QR Code can store basic information such as the name (that the pet responds to), eating habits, medical conditions, and owners contact information. In addition to having an emergency QR Code on person, you can add one to your vehicle as well. Ensure that you add supporting text such as ‘Scan in emergencies’. In 2017, Mercedes-Benz added two QR Code stickers to each new Mercedes-Benz car. 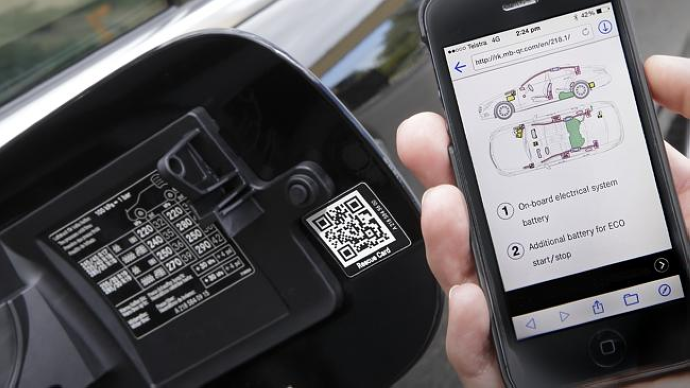 When scanned, the QR Code provides the rescue team details such as Car’s make, model, position of fuel pipe, and position of air bags. Anything that saves time in an emergency can save lives too. For your own and others safety, you should create and keep with you at all times a QR Code-based emergency card or wristband. A number of people fall prey to accidents or life-threatening mishappening on a daily basis. In some cases, family and friends might not be aware of the patient’s complete medical history. Lack of a proper medical record can cause a delay in treatment, leading to complications. One can use QR Codes to handle such situations and effectively reduce the risk of delayed or worse, wrong treatment. A unique QR Code on a health card can help doctors in ER access the patient’s vital health information before commencing treatment.